ACE TATTOO & PIERCING is located on the southeast corner of Hwy. 169 and Medicine Lake Rd. 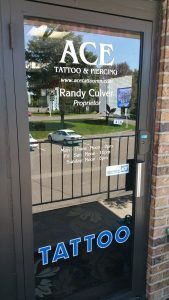 in Golden Valley, MN, across the street from McDonald’s in the Sunny Hollow Shopping Mall. 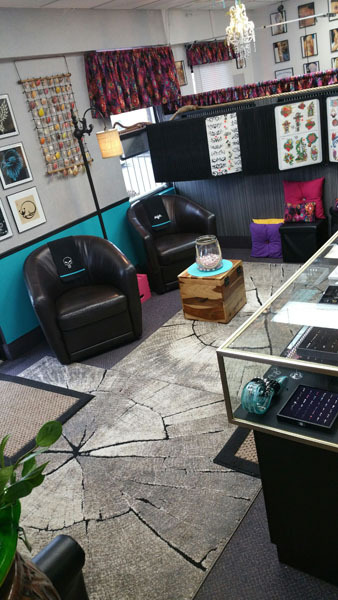 Our address is: 2504 Hillsboro Ave. 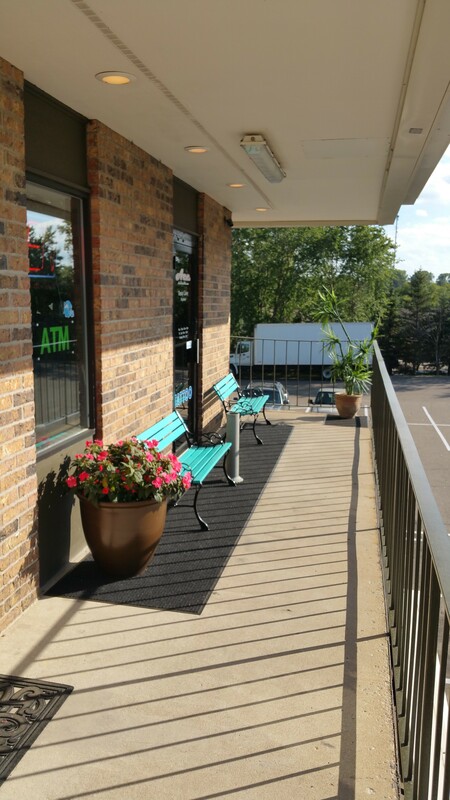 No., Golden Valley, MN 55427. Ph: 763-595-8484, Hours: Mon.-Thurs. 12-8, Fri.-Sat. 12-10, Sun. 12-6. 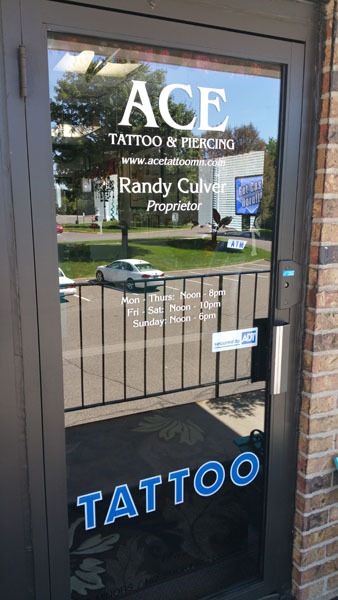 Randy Culver opened ACE TATTOO & PIERCING realizing that a niche in the tattoo industry needed to be filled. 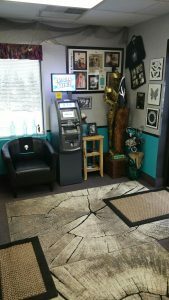 Personal service and tolerance for all people was important and he wanted to create a special place where everyone would feel comfortable to receive their sacred mark. 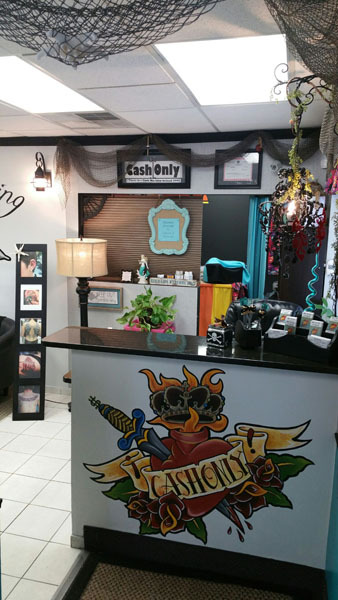 Tattoos: Since 1986, ACE TATTOO & PIERCING has been a passionate provider of specialized, artistic tattoo designs, cover-up tattoo, and permanent make-up. We also specialize in consulting and piercing services. 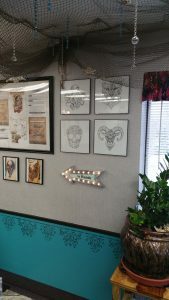 ACE TATTOO & PIERCING offers the most personal service a tattoo studio has to offer along with a clean, friendly, relaxing and drug-free environment. A tattoo represent more than an image, it represents you. 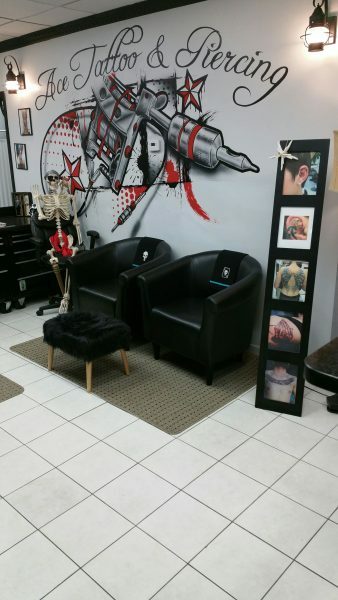 ACE TATTOO & PIERCING understands the importance of a tattoo for you so our professional, creative, veteran artists handle each tattoo session with the utmost care. Our tattoo shop is made up of tattoo experts who are fully licensed and regulated by the Department of Environmental Health. 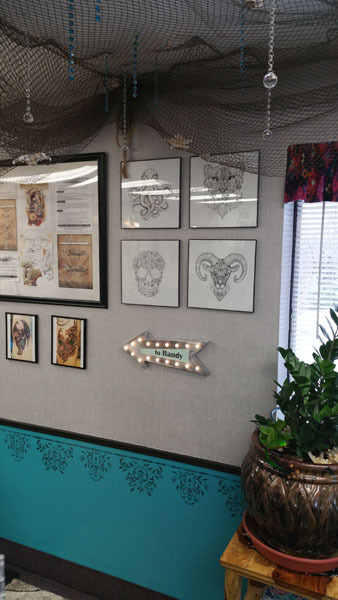 We use strict hygienic procedures for each tattoo session and always leave our customers pleased with our work. 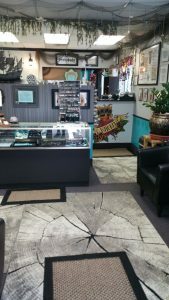 ACE TATTOO & PIERCING offers an extensive portfolio of tattoos including custom tattoos, tribal, fantasy, symbols, calligraphy, shapes, animals, mystical & astrological, cartoons, sports & athletic, flowers & butterflies, watercolors and much, much more. 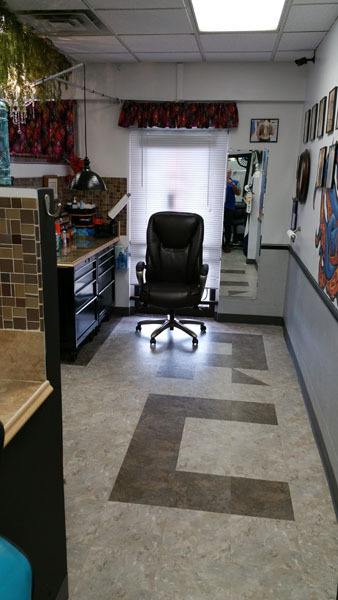 Our artists can brings any style of tattooing to life including your own design. 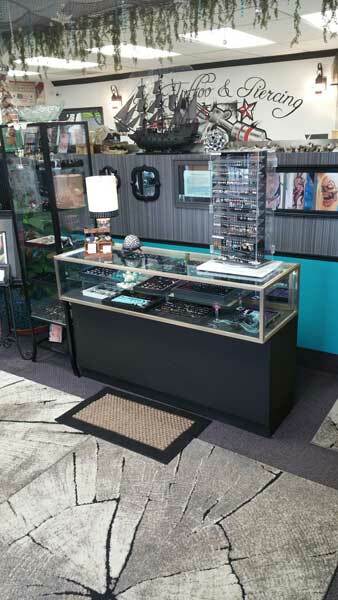 ACE TATTOO & PIERCING has been tattooing longer than anyone because we do it better than anyone. 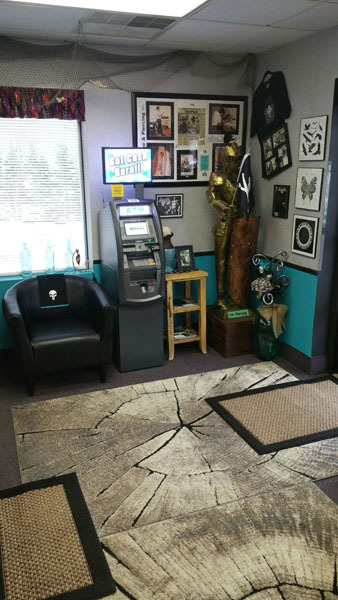 ACE TATTOO & PIERCING has been in Golden Valley on the corner of Highway 169 and Medicine Lake Road for over 25 years. 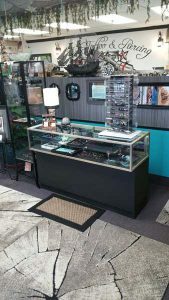 We are open Monday thru Thursday from Noon to 8:00 PM, Friday and Saturday from Noon to 10:00 PM and Sunday from Noon to 6:00 PM. 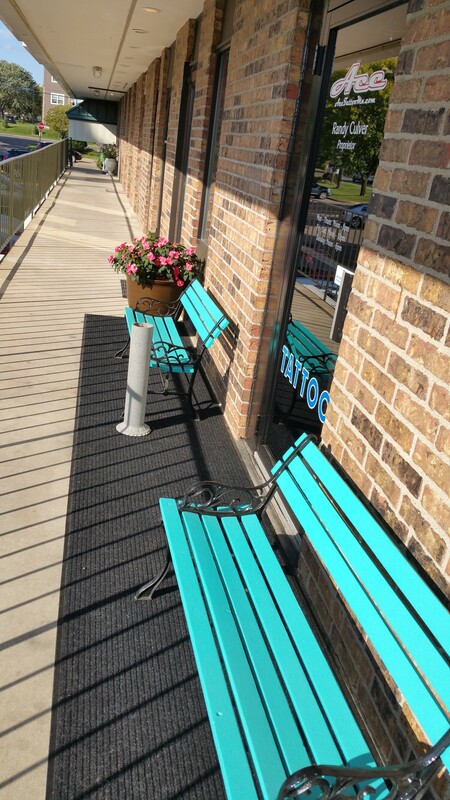 Walk-ins are always welcome or call us at (763) 595-8484 for an appointment with one of our artists.